Finnegan is a Gold sponsor of the Patent Disputes Forum, hosted by the Daily Journal. 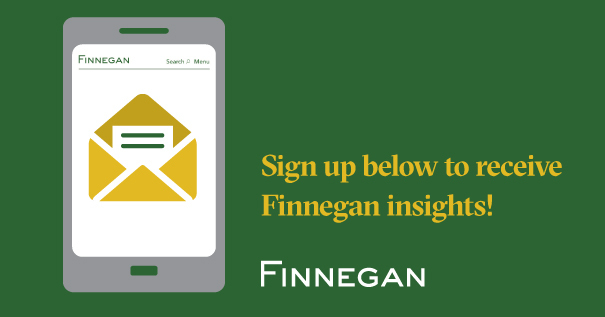 Finnegan partner Erik Puknys will join the panel discussion “Willful Infringement: More Than Two Years After Halo, How Are Practitioners Advising Their Counsel on Willfulness Issues?" The program will take place at the Rosewood Sand Hill in Menlo Park, California. For more information, or to register, please see California Lawyer’s website. The USPTO’s 2019 Patent Eligibility Guidance—Two Months In: Sea Change or Business Methods As Usual?